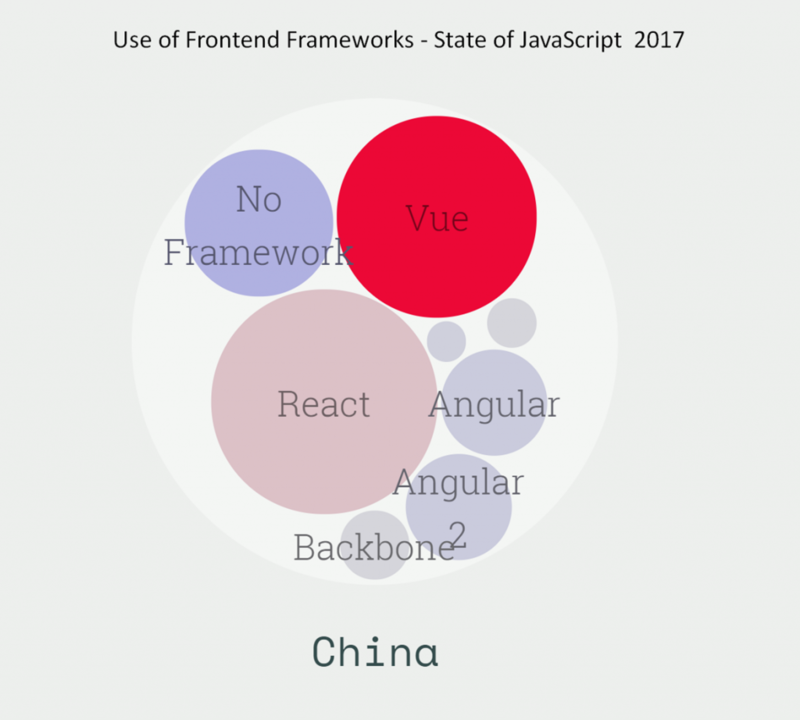 These frameworks, along with Angular 2, Aurelia and Polymer, all have more people planning to use them again as opposed to rejecting its future use. Developers that had already tried Ember and Backbone were much less likely to include the frameworks in their future plans. We don’t know if Vue will continue to rise in its relative position versus other frameworks. Vue will continue to grow in popularity. We don’t know if it will supplement or replace other frameworks. 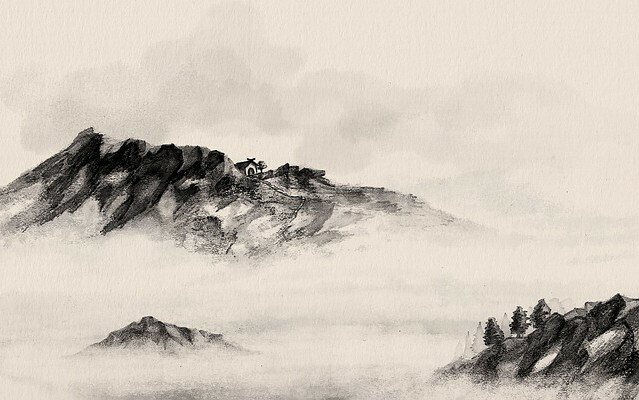 However, Vue does gain traction, perhaps it will be because of gained traction in China.